After purchasing any of our teas, take a look at our tea infusers. A tea infuser is the best way to get a wonderful tea flavor without having the gritty taste of the loose herb floating in the tea. 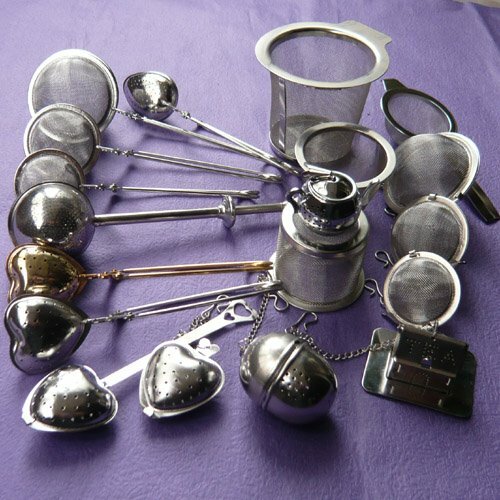 Our infusers come in a range of sizes to fit your tea cup. Along with infusers, we also carry tea pots that are made with infusers inside to make preparing multiple cups of tea easier when you want to share some with your friends. 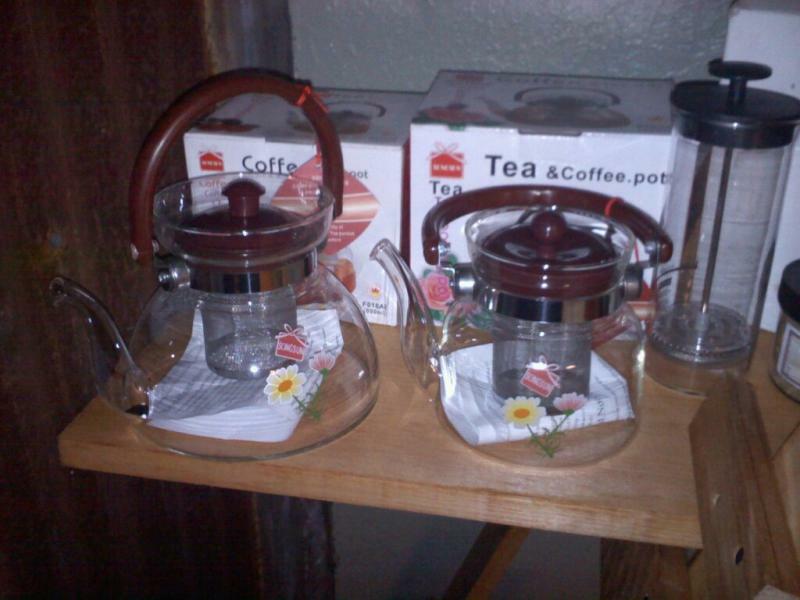 Our Tea pots with the Infusers inside start at $12 each and go up to $16 each. Our Tea Infusers are used for single cups of tea and start at $3 and go up from there. Use caution when handling any of the tea pots or infusers as they may be hot.